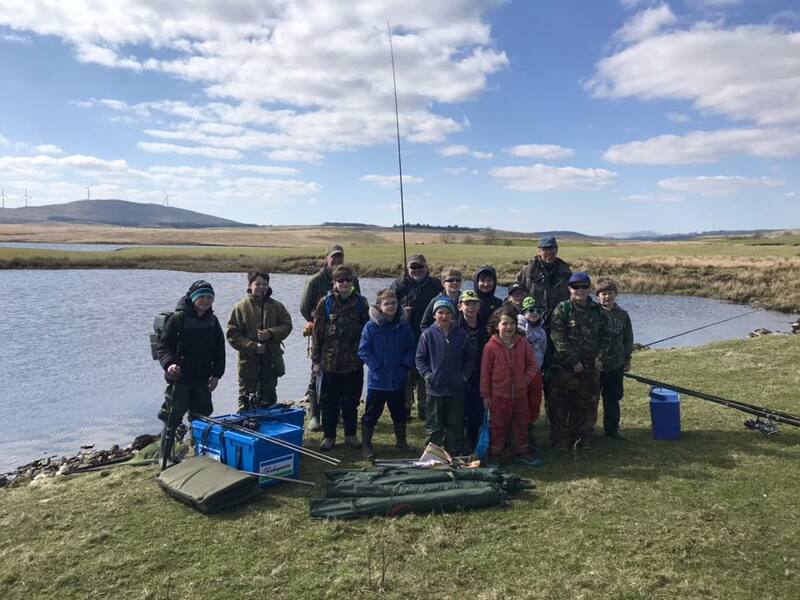 Debbie, Davie and volunteer Steve had a fun day fishing for pike on Loch Urr with members of the Nith Young Anglers Club today. It was a bright sunny day with an easterly wind, so whilst not great for fishing, it was a pleasant day on the bank. Glyn, Roger and Clive from Borderlines were on hand to teach everyone how to set up a float rig for dead bait and get us fishing. We were also spinning using a huge variety of lures. 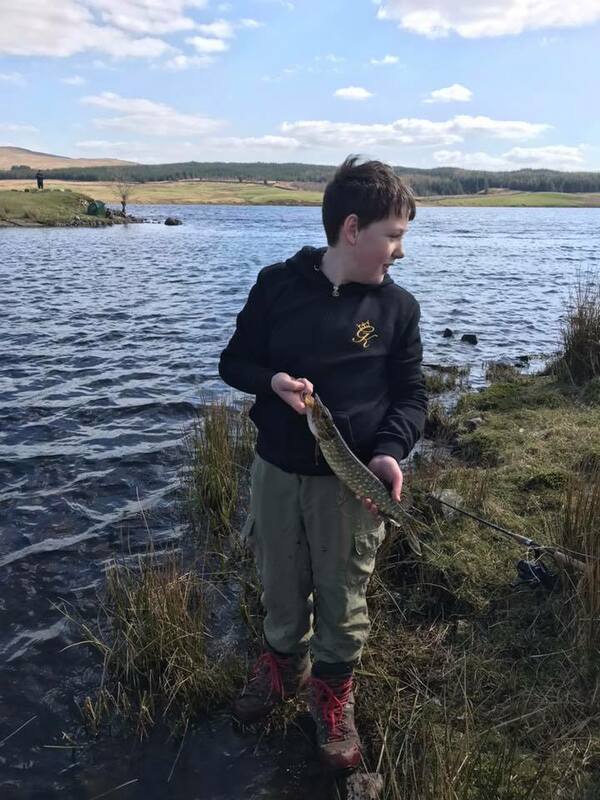 Two jack pike of about 1lb were caught by Finlay and Liam and one other was lost. Well done guys! Next time we will be fishing for rainbow trout on a Loch at Drumlanrig Estate. 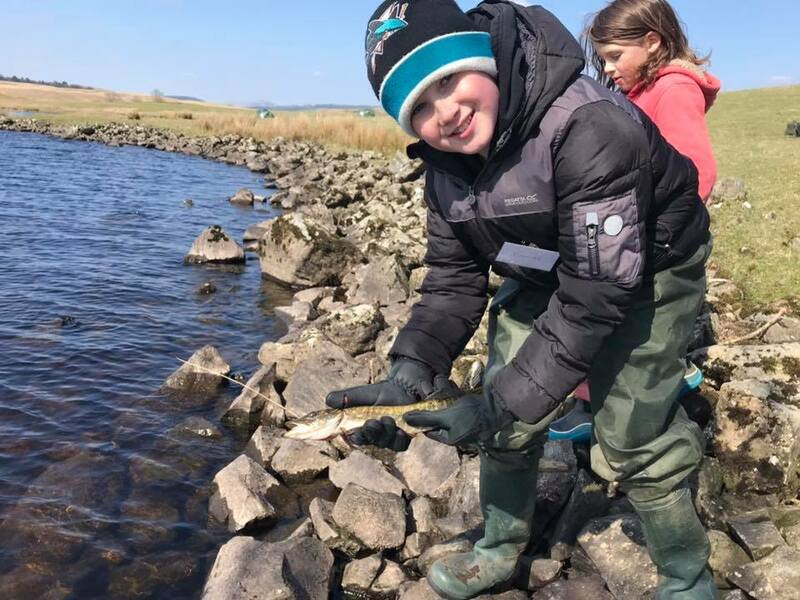 This entry was posted in Borderlines, education, environment, fishing, Nith trust, River Nith, Schools, Scotland, youth and tagged anglingforall, Borderlines, education, environment, family, Nith Trust, outdoors, River Nith, schools, youth on 10th April 2019 by Glyn Freeman.